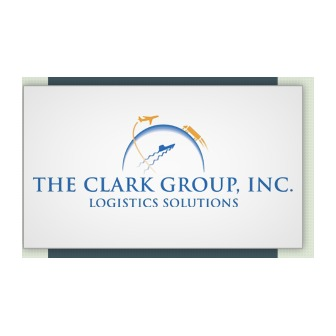 Over its 30-year history, The Clark Group, Inc. has built a position as the leading independent third party logistics provider of value-added distribution, transportation management, and international air and ocean freight forwarding services to the print media and other highly service sensitive industries. 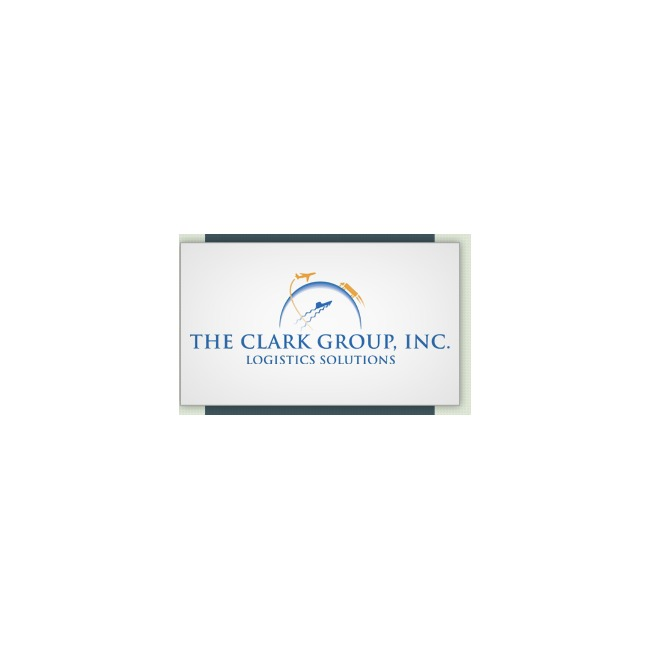 Clark's three unique and complimentary business units, Clark Distribution Systems (CDS), Highway Distribution Systems (HDS) and Clark Worldwide Transportation (CWT), provide customers with a single source supply chain solution. The company operates a network of 8 distribution centers strategically located across the United States to provide consolidation efficiencies and time-critical domestic transportation services to all regions of the country and internationally. Additionally, Clark offers its customers supply chain export and import services to more than 65 countries worldwide and has developed strategic alliances with numerous international agents throughout the world specializing in print media logistics. Our customer base consists of prominent industry leaders in the publishing, printing and distribution industries around the world. Clark provides a global single source supply chain solution for print media.